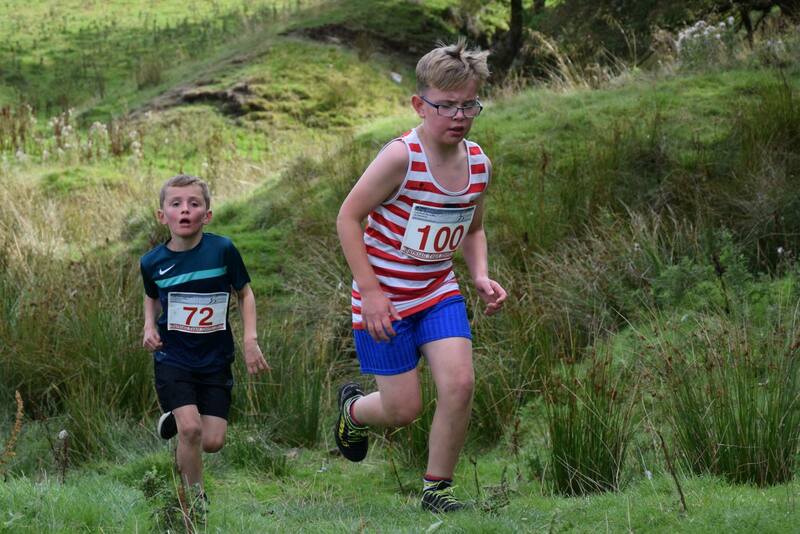 With many of the juniors away on summer holidays, it was down to Ted Parker to fly the flag for the younger Red & White hoops in Burnsall, which he did in style, coming 10th in the U10s with a solid time of 5 :14 for the race. This entry was posted in Uncategorized by Mark Connor. Bookmark the permalink.